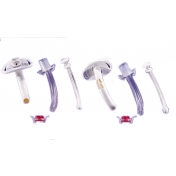 The Medtronic Shiley Tracheostomy Tubes Cuffless with Inner Cannula - Fenestrated is inserted into the trachea stoma to provide an alternate upper airway breathing route. 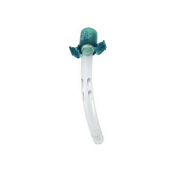 The Fenestrated Reusable Inner Cannula features a green 15mm connector and white 15 mm cap to manage tracheal secretion. It disconnects to clean and reuse up to 29 days. 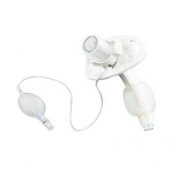 The fenestrated design provides ventilatory support with an additional hole to allow air to pass from lungs into the vocal cords like normal breathing. 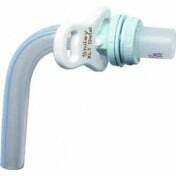 The fenestration hole can be plugged using a DCP Decannulation Plug when directing breathing through the upper airway. 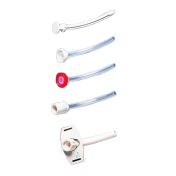 This Tracheostomy Tube offers a cuffless design for individuals who have proven they can swallow. 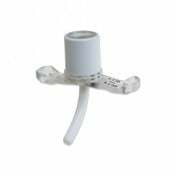 The Shiley CFN Trach Cuffless Tubes with Inner Cannula is packaged sterile to prevent contamination. 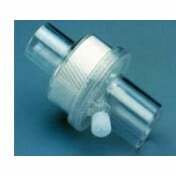 The CFN trach is available in three lengths in sizes 4, 6 and 8. 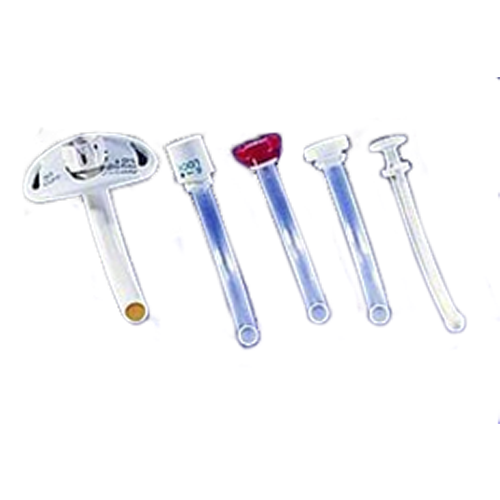 Medtronic also manufactures this style with DFEN Disposable Inner Cannula if you desire a disposable option that is discarded after use which is generally every eight hours. 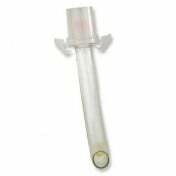 Im looking for OD 7mm tube. 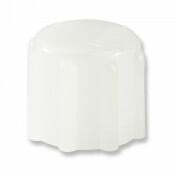 We may have a smaller sized outside diameter available for special order. 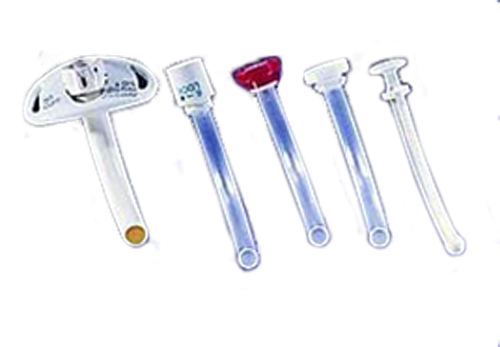 Feel free to give us a call at 1-800-397-5899 and speak with one of our customer service representatives to see if a special order can be put together for the size you need. 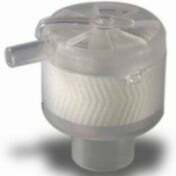 I have been using this trach for the past 13 years. 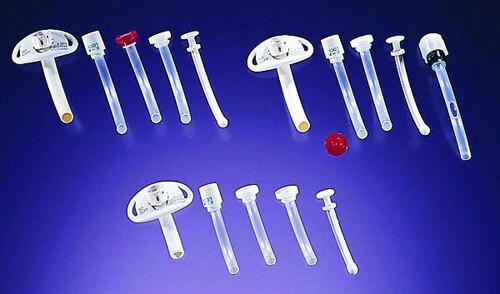 I love the way it fits and the easy way to clean the inner cannula. 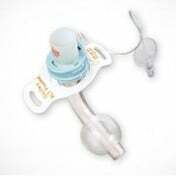 This one is very compatible with my trach device. It holds its position and it is cost efficient. I can just wash it when I feel the need to. Very nice and comfy! It's pretty convenient. Designed for easy use, you can save some time. Price is another thing I am happy with. I heard it's a bit more expensive on the other sites or at drug stores.